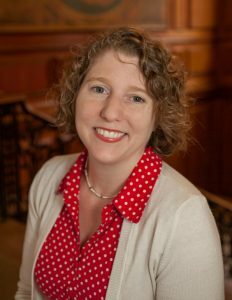 Lynne M. Thomas, head of The Rare Book & Manuscript Library, has been nominated for science fiction’s most prestigious award—the Hugo Award. Thomas is already a seven-time Hugo Award winner. Hugo Award finalists were announced on April 2, 2019. Thomas is nominated with her husband Michael Damian Thomas for Best Professional Editor, Short Form and Best Semiprozine (a non-professional periodical publication) for Uncanny Magazine. Thomas is the co-editor-in-chief and co-publisher of Uncanny with Michael Damian Thomas. Three short fiction finalists on the Hugo Award nomination ballot are from Uncanny Magazine. “The Thing About Ghost Stories” by Naomi Kritzer is a finalist for Best Novelette; “The Rose MacGregor Drinking and Admiration Society” by T. Kingfisher is a finalist for Best Short Story; and “The Tale of the Three Beautiful Raptor Sisters, and the Prince Who Was Made of Meat” by Brooke Bolander is a finalist for Best Short Story. Past Hugo Award wins for Thomas include Chicks Dig Time Lords: A Celebration of Doctor Who by the Women Who Love It (Best Related Work) in 2011; SF Squeecast (Best Fancast) in 2012 and 2013; Uncanny Magazine (Best Semiprozine) in 2016, 2017, and 2018; and Best Editor, Short Form in 2018. In addition to these seven wins, Thomas has garnered 16 Science Fiction/Fantasy nominations since 2011. A comprehensive list of her awards is found in the Science Fiction Awards Database at www.sfadb.com/Lynne_M_Thomas. The fan-nominated Hugo Awards are sponsored by the World Science Fiction Society (WSFS). Winners will be announced in August at Dublin 2019 – An Irish Worldcon, the 77th World Science Fiction Convention, in Ireland. For more information about the Hugo Award, visit thehugoawards.org. The University Library’s Sousa Archives and Center for American Music will explore America’s evolving artistic dialogues of race and identity for this month’s Black History Month. 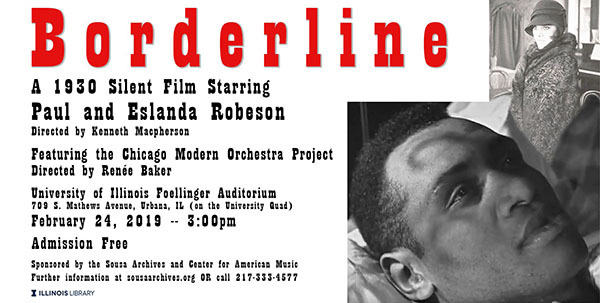 The three days of special programming kicks off on February 24, 2019, with a special premier performance of Composer Renée Bakers’ new film score composed for the newly discovered 1930 silent movie, Borderline. Borderline, Kenneth Macpherson’s visually-compelling movie about interracial and LGBT relationships during the 1920s, stars Paul and Eslanda Robeson. The film’s showing will be accompanied by a live performance of Renée Bakers’ thirty-member Chicago Modern Orchestra Project ensemble. Following the showing of the film there will be a discussion with Renée Baker and the audience about her work on the movie and her continuing interest in reviving historical silent movies with her new film scores. In addition to the Borderline screening, there are two historic silent movie showings on February 24 and 25, lectures by Renée Baker on her work as a composer and conductor for the University’s cinema studies and music students on February 25 and 26, and children’s educational programming for Urbana’s King Elementary School students on February 26.  For more information about these educational and public engagement programs, please contact the Sousa Archives and Center for American Music at (217) 333-4577 or sousa@illinois.edu. 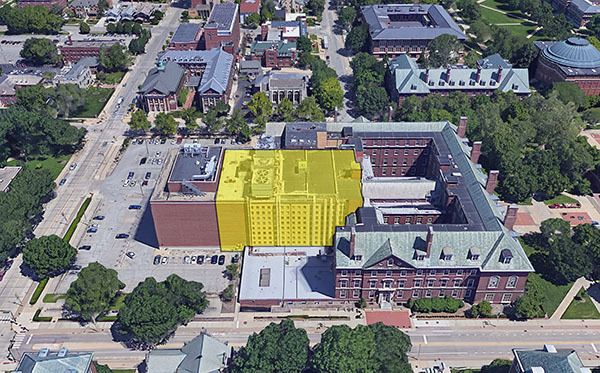 Or, visit archives.library.illinois.edu/sousa/. The University Library invites the campus community to the Library Research Showcase in Room 220 of the Main Library from 1-4 p.m. on Feb 5. 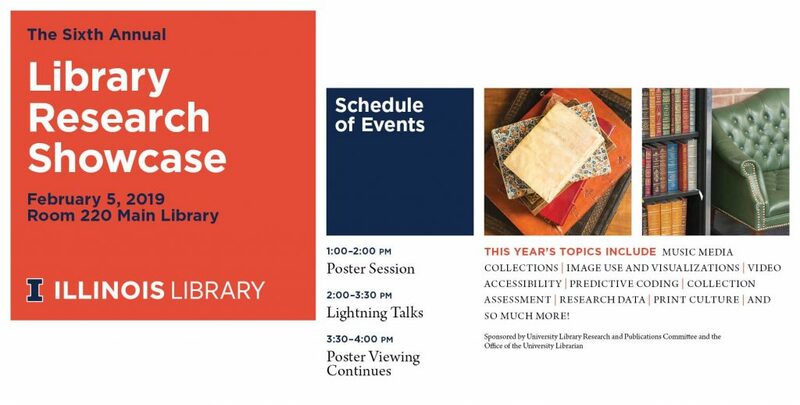 The showcase will highlight recently completed and ongoing research within the library, emphasizing its impact on the university, the professional disciplines of our many researchers and beyond. 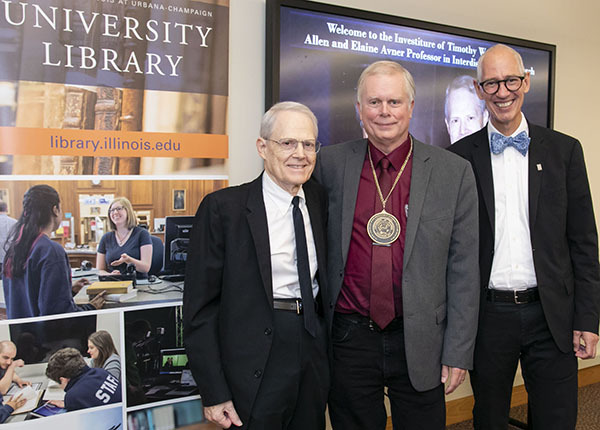 The University of Illinois at Urbana-Champaign Library has secured three years of trial access to every primary source product sold by ProQuest, an information-content and technology company which provides applications and products for libraries. ProQuest is piloting the program with a number of different universities. The ProQuest “Access and Build Program” includes access through August 31, 2021, to 115 electronic resources (see below) that touch on the humanities, music and the arts, the social sciences, and some scientific disciplines. 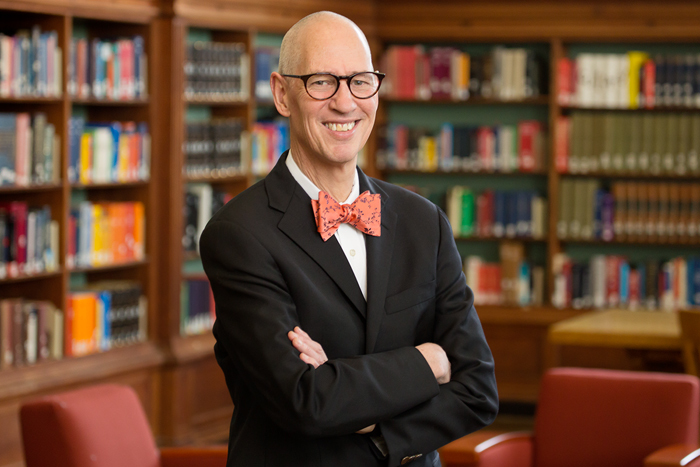 There are newspapers, government documents, digitized books and journals, scanned microform sets, streaming videos, and recorded sound collections. A ProQuest website highlights everything that is available through the duration of the Access & Build Program. 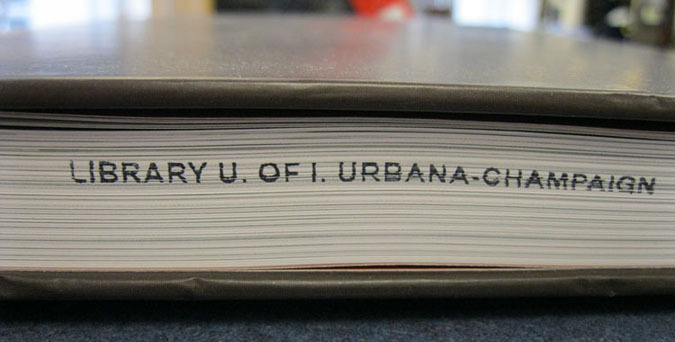 Users can search for digital journals, newspapers, and databases at https://sfx.carli.illinois.edu/sfxuiu/az. Resources in the Program are labeled as a trial.